Three great parks to choose from! 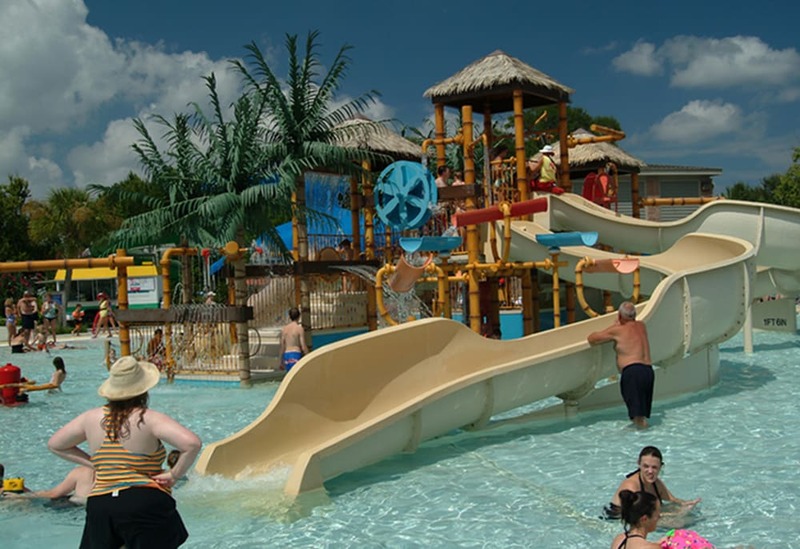 Stay cool, have fun and choose between three area water parks! 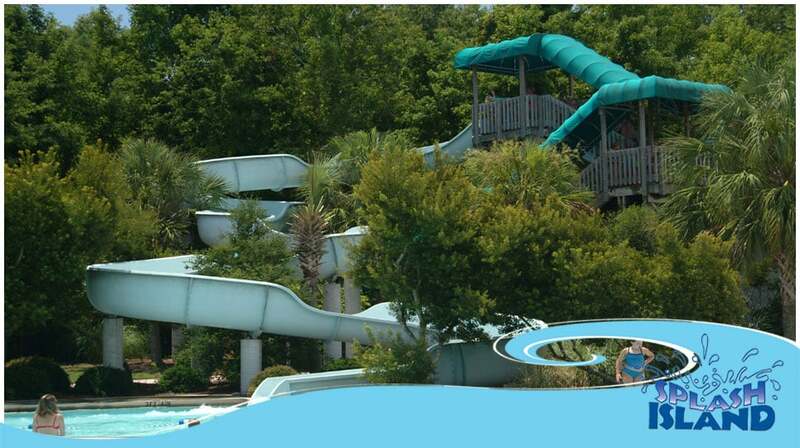 Whirlin’ Waters (North Charleston) is the largest park covering 15-acres with slides, a lazy river, wave pool and large kids area. 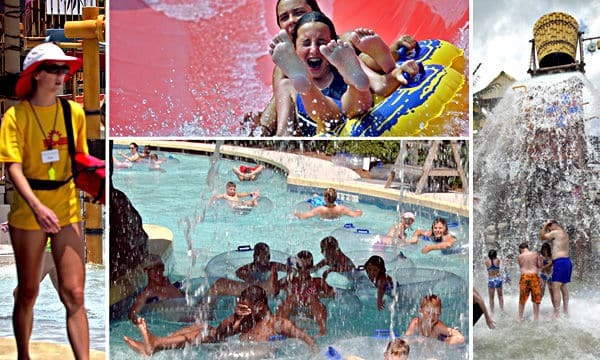 Next is Splash Zone (James Island) with a good mix for all ages, and Splash Island (in Mount Pleasant) is best for toddlers and pre-teen children.